for so many people, cancer is detected too late. 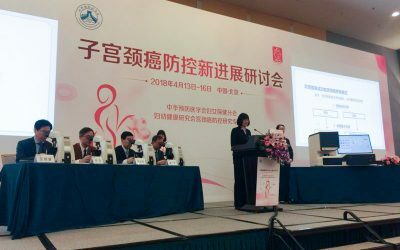 fully automated pre-cancer detection system. to communities around the world. 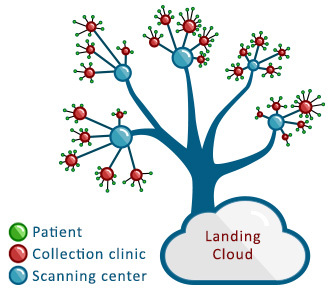 The Landing Cyto System performs fully automated scanning and analysis. 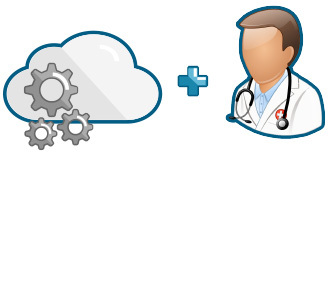 Analysis is performed by an automated intelligence system that has been trained on a database of millions of samples. It classifies each cell, measures the amount of DNA in its nucleus, and determines whether the cell is normal or atypical. 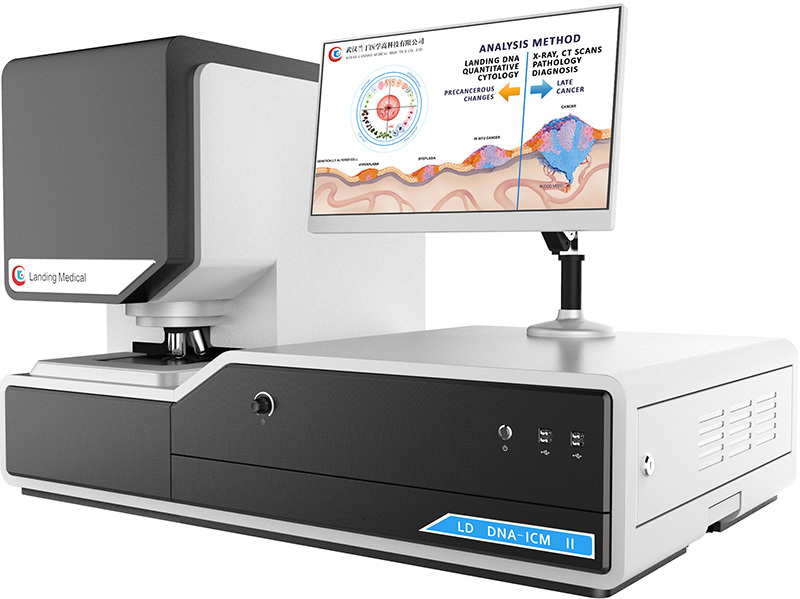 Because diagnoses are based on dual Feulgen DNA and EA50 staining on the same slide which allows visualization and measurements of both qualitative and quantitative features, the Landing Cyto System offers an unparalleled level of standardization and quality control. Most of the work can be automated, which reduces pathologists’ workload, increases throughput, and saves time. 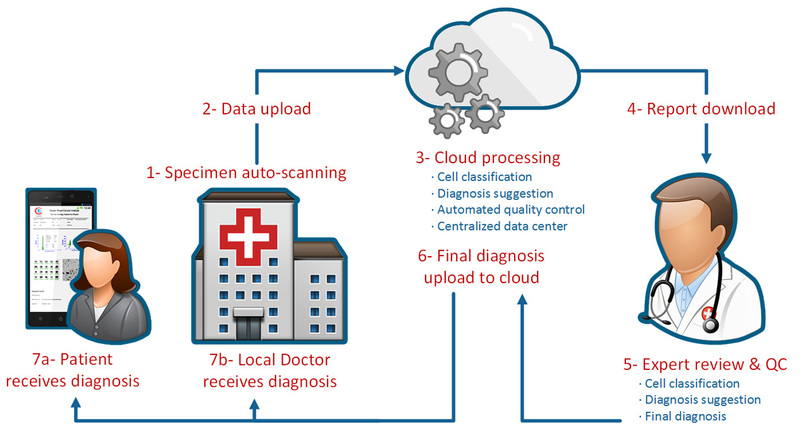 Analysis by the cloud improves the accuracy of the results, especially for pathologists with less experience. 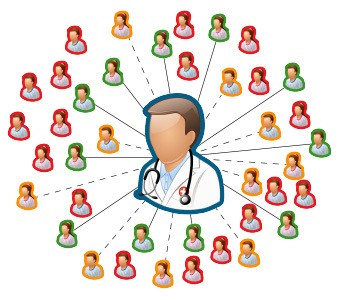 Disclaimer: Landing Med recognizes that the internet is a global communication medium. However, laws, regulatory requirements, and medical practices regarding medical devices vary from country to country. The information included here may not be appropriate for use universally. 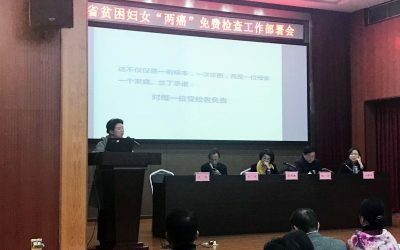 Product avalability is subject to local regulatory authority approval. 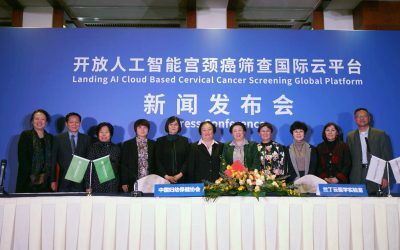 Wuhan University joins Landing enterprise to create an international platform for cloud based cervical cancer screening. © 2017 Landing Med. All Rights Reserved.